Sarah specialises in all aspects of residential conveyancing. 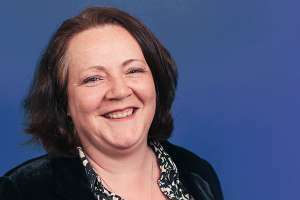 A graduate of the University of Wales College, Cardiff, Sarah remained in Cardiff for her legal training, and qualified as a solicitor in 2000 at a Cardiff practice. Following qualification, Sarah continued to work in South Wales, returning to her native Pembrokeshire in 2003 where she headed up the Pembrokeshire based residential conveyancing department of another practice before joining Star Legal. Thankyou for the excellent service.